The 2019 Iowa Beef Expo is approaching fast. Check back for updates and news. 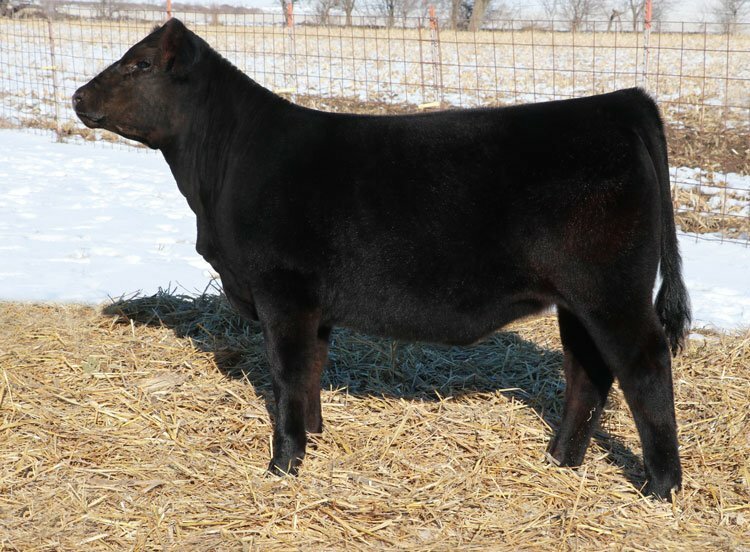 The Iowa Limousin Association is sponsoring a jackpot heifer show, the “2019 ILA Limi-Lady Classic”, with a guaranteed purse of $1,800 Junior exhibitors will have an opportunity to win a substantial premium at this show to be held in conjunction with the Iowa State Fair Open Limousin Show in 2019. Junior members under the age of 21 by January 1, 2019 are eligible to take part in this “Classic” show. Heifers eligible for the show must be born between September 1, 2017 and December 31, 2018. 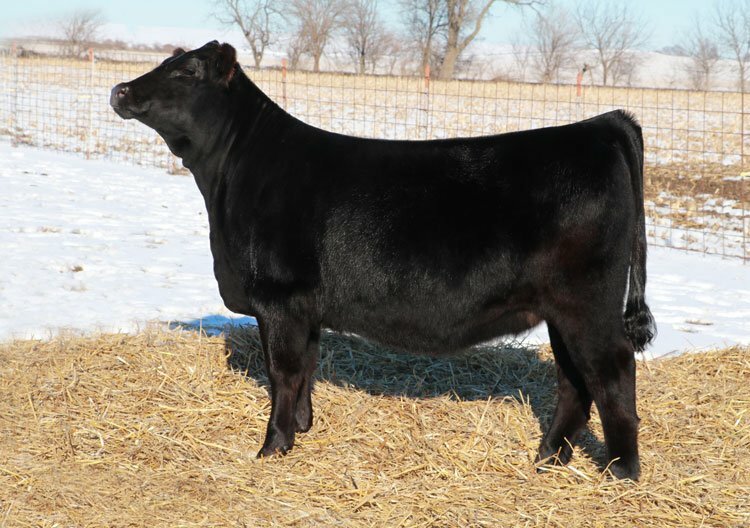 Several heifers consigned at the ILA Expo sale on February 13 have been nominated for this prestigious show and have the logo designating them in the catalog. 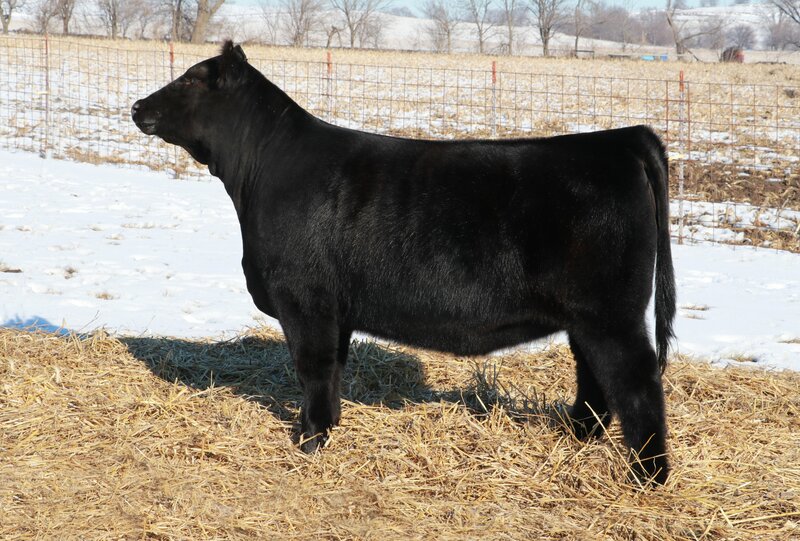 These heifers will be available for Jr. members to purchase through the Expo Sale. 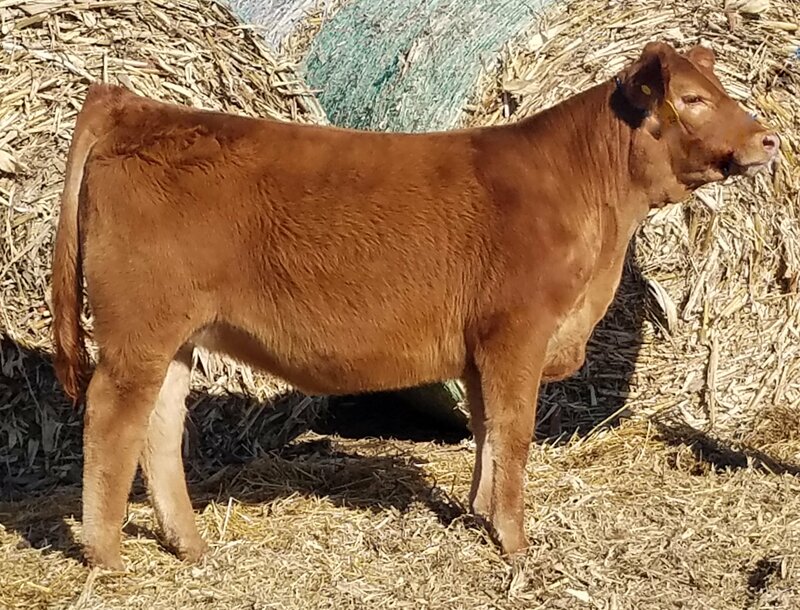 Iowa Limousin Breeders participating in the 2019 “Classic” are: ATAK Limousin, BOSCH Farms, DEBV, DUCKETT Limousin, LINHART Limousin & VORTHMANN Limousin. 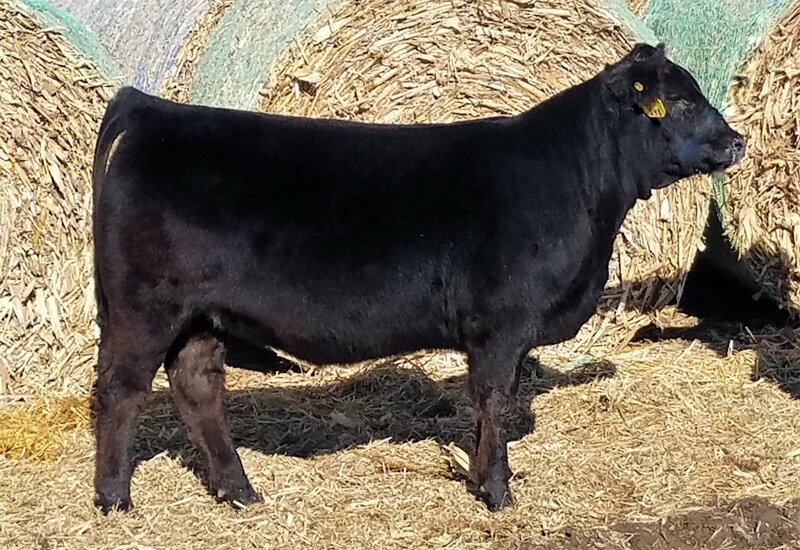 Classic nominated heifers on the 2019 Iowa Beef Expo.